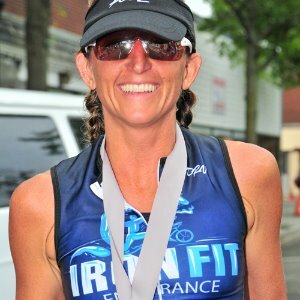 Danielle Sullivan, former Professional Triathlete and head coach of Iron Fit Endurance, provides custom training plans that accommodate every individual regardless of experience, ability or time availability to train. With over 19 years of triathlon racing and coaching experience and over 6 years racing as a Professional Triathlete, Danielle Sullivan has the experience and passion to help you reach your goals and beyond! Success. Coach Danielle Sullivan has been notified of your message.